The all-wheel drive Royale MKT 120 limousine is the culmination of Royale’s expertise acquired from more than 30 years of coach building experience. 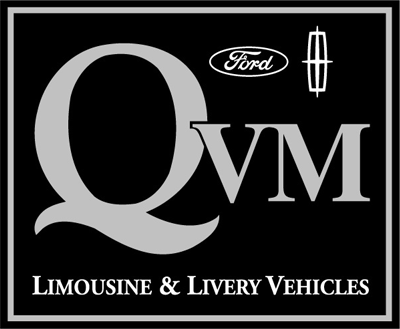 The 120-inch MKT, available in a four- or five-door configuration, features a wealth of luxurious standard passenger amenities that range from dual zone rear air conditioning and insulated coolers to convenient storage compartments, 12-volt power outlets, an overhead command center and ample glassware including champagne flutes. Built to last, the MKT 120 also boasts heavy-duty transmission, suspension and brakes, a 220-amp high capacity alternator, and an all steel extension. Please review the downloadable PDF for a full list of OEM and Royale standard features and options.